The approximate average monthly cost of care for this provider is around $4,586. The Frisco average for the same level of care is about $3,894. The average estimated cost of care in the State of Texas is approximately $3,523, which is higher than the US average of $3,500. 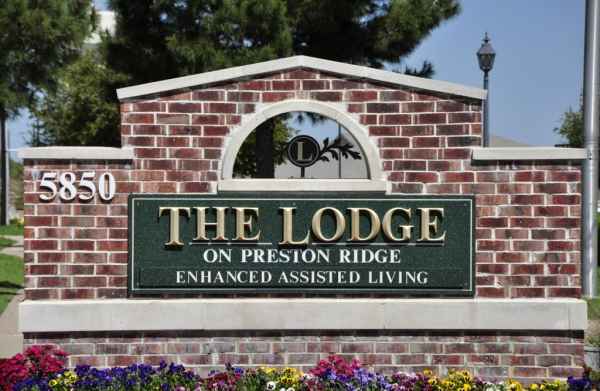 The Lodge at Quail Park is situated within Frisco, Texas. 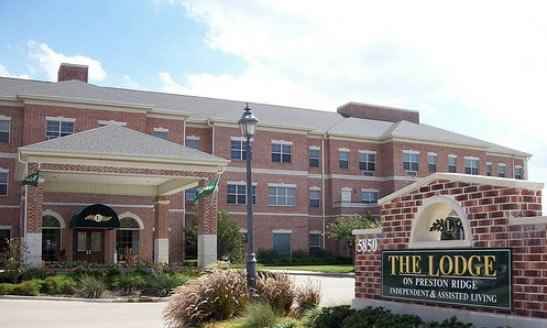 They offer senior care in a 64 unit housing community for seniors.The zip code of 75035 which contains this facility is densely populated, including roughly 47,553 people. It is a primarily affluent area, with an average per-home income of $98,176. 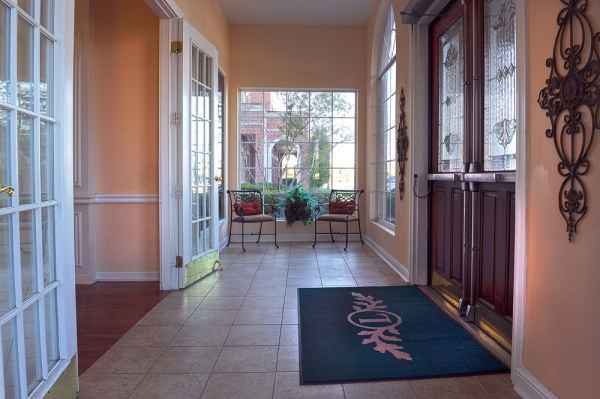 The community is located close by various local amenities, including shopping, medical facilities, and houses of worship. 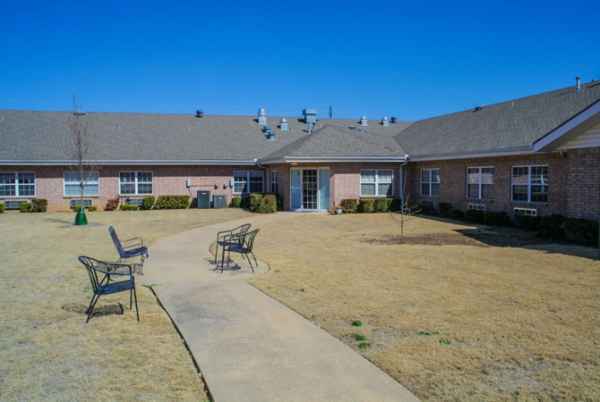 They're located only 1.5 miles from Centennial Medical Center. 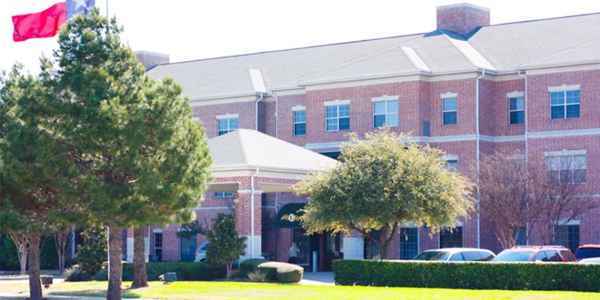 There are 13 churches within 4 miles, including Faithbridge Presbyterian Church, Hope Fellowship, Stonebriar Community Church, and First United Methodist Church. There are also 6 drugstores within one mile of the community. 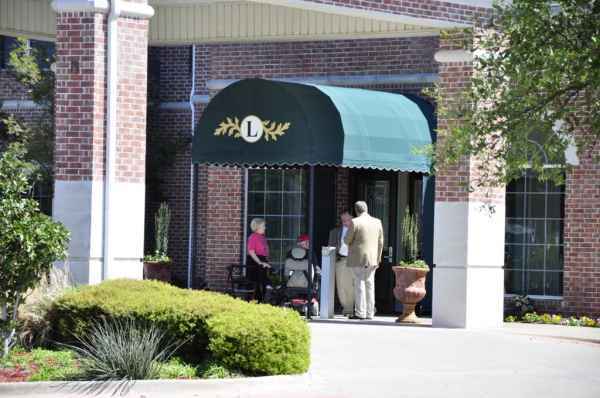 The Lodge at Quail Park offers assisted living. 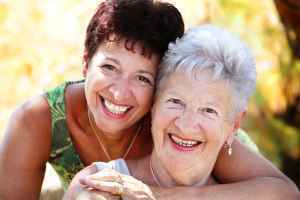 They can provide care for those who need assistance with day-to-day activities but who also wish to maintain their independence to some level.